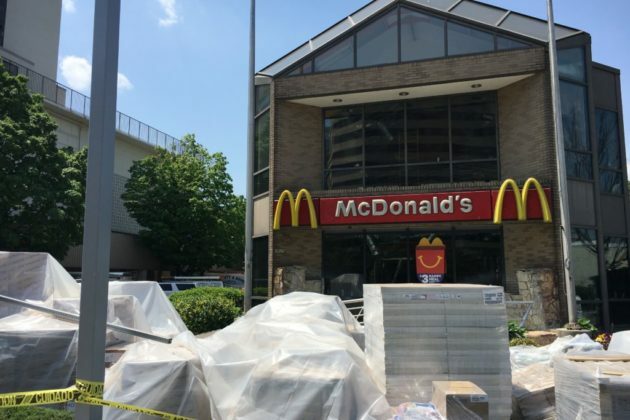 The newly renovated Crystal City McDonald’s. 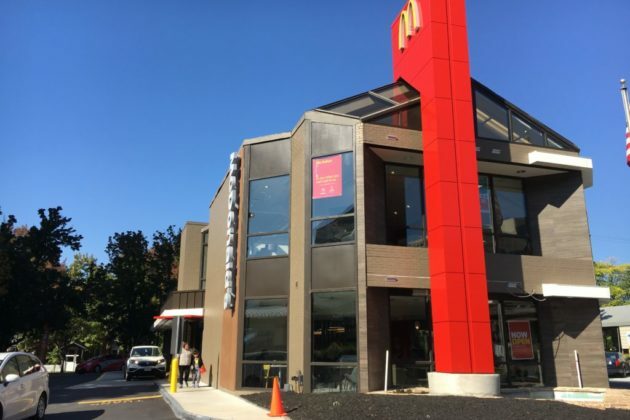 Crystal City’s McDonald’s has now reopened, following several months of renovation work. The fast food restaurant, located at 2620 Jefferson Davis Highway, has been serving customers again since at least late last week. 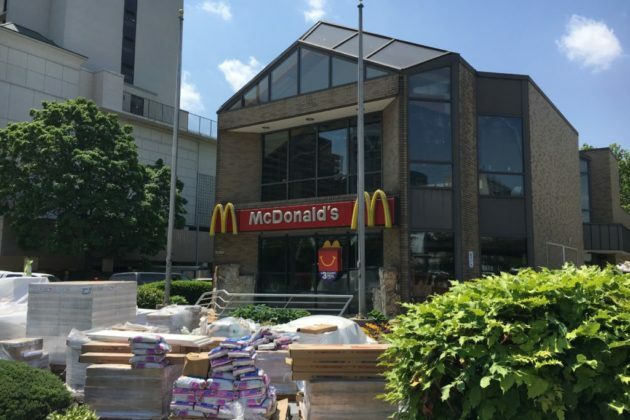 The McDonald’s shuttered back in mid-May for renovations. 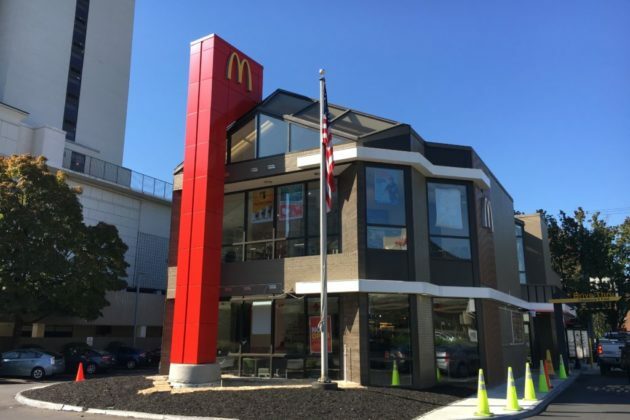 The restaurant now boasts a new facade, a revamped drive through and an improved lobby area. 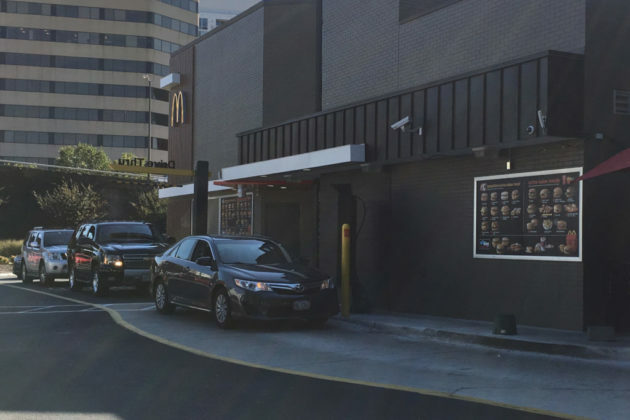 The McDonald’s parking lot has become a point of contention for neighbors in recent weeks, particularly as people looking to avoid traffic generated by the new staging lot for rideshare drivers waiting for passengers at Reagan National Airport have sought to cut through the lot and save a bit of time. Listing of the Day: 2203 19th Court N.